Add some sparkle and shine to your next project with Precious Metal. 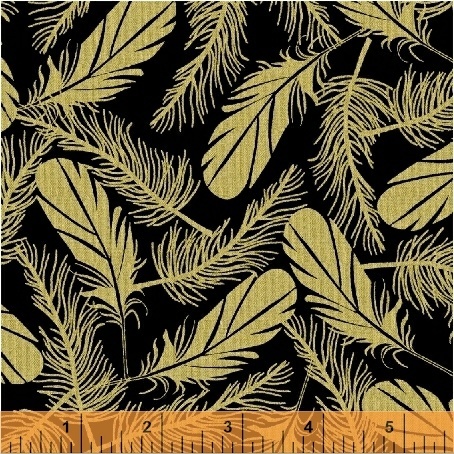 Silver and gold floating feathers, falling leaves, flitting butterflies and buzzing bees adorn this stylish collection. Available on black and white, mix and match with our gold and silver solid fabric.